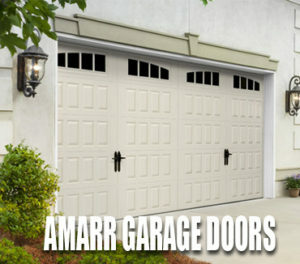 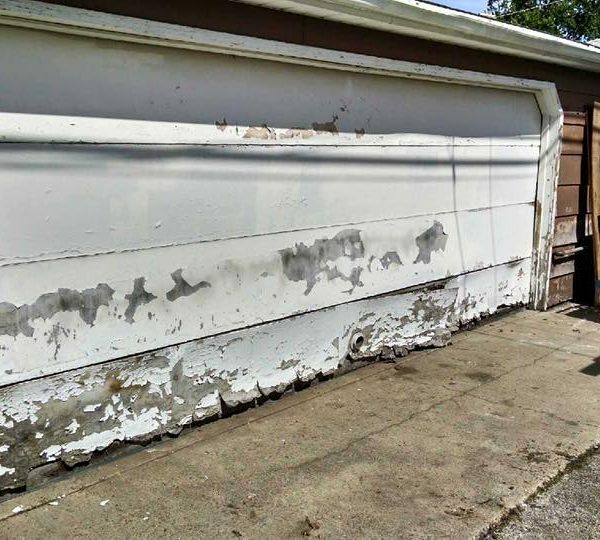 We know how frustrating a slow opening garage door can be, especially if you are running out the door late for work or coming home with two hands full of groceries. 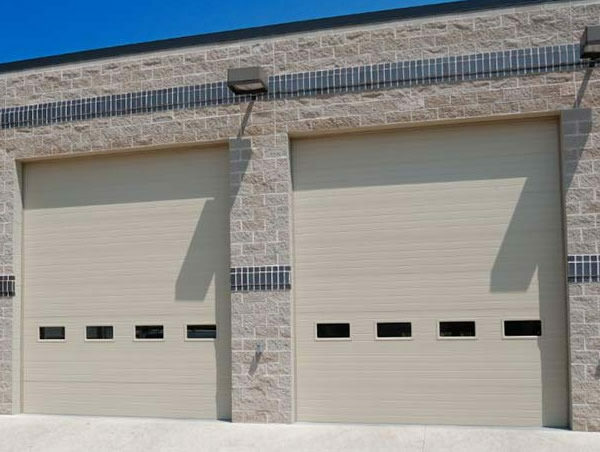 Your home garage door needs to work as hard as you do, and when it doesn’t it is time to consider a new garage door opener from Professional Garage Door Services. 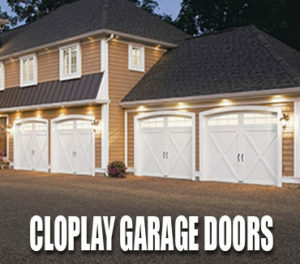 We provide garage door opener services for top brands like Genie, Cloplay, LIftMaster and more. 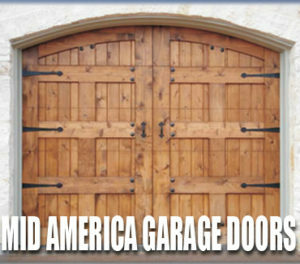 Our services are performed by expert technicians and backed by our service, product, and manufacturer warranties. 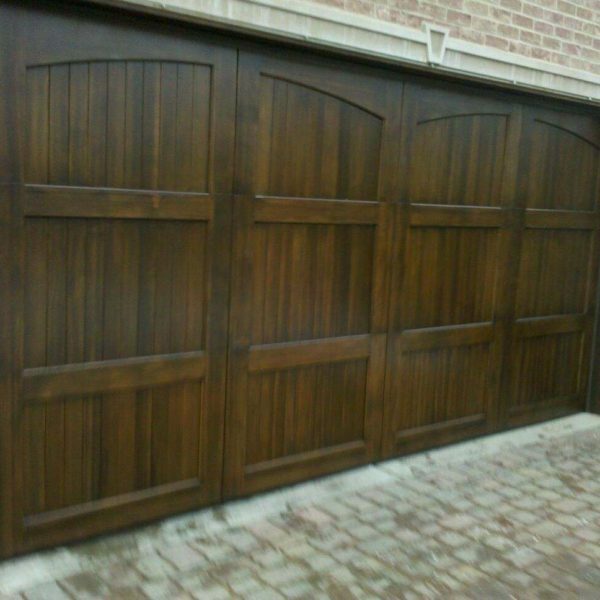 Chain-Driven: This is an older model but are highly sought out and recommend as a affordable choice. 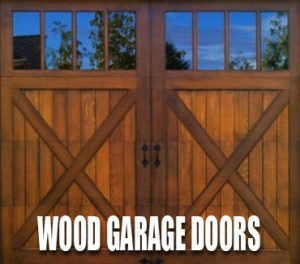 However they can be noisy while operating. 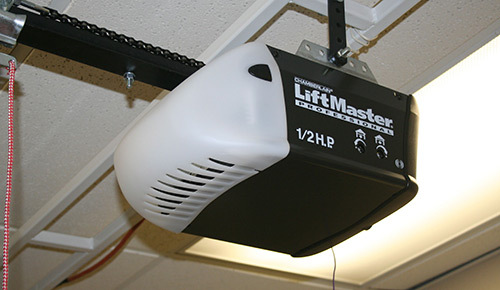 Jackshaft: These residential garage door openers work well with high and low ceilings. 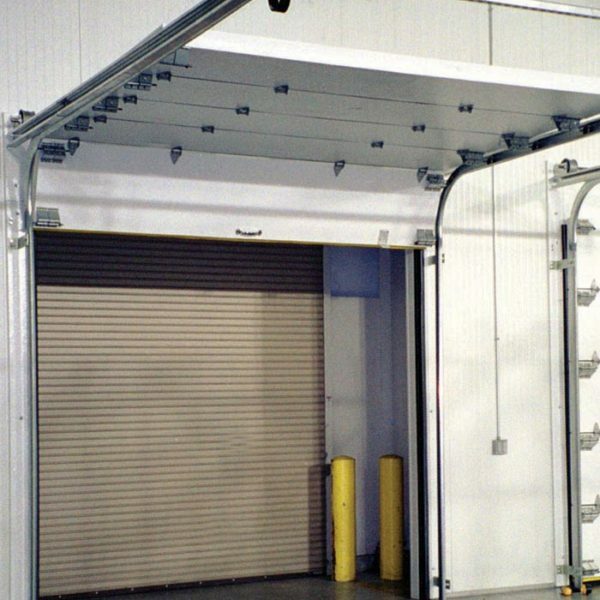 They can be a great solution if you do not with to install the overhead opener. 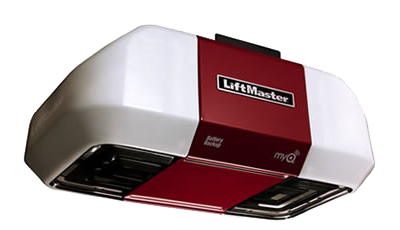 Belt-Driven: Widely regarded as the best house garage door opener. 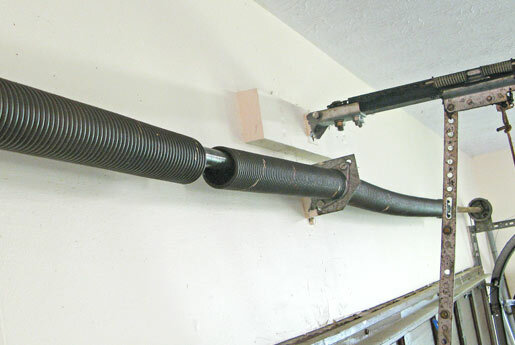 They offer noiseless belts instead of loud steel chains. 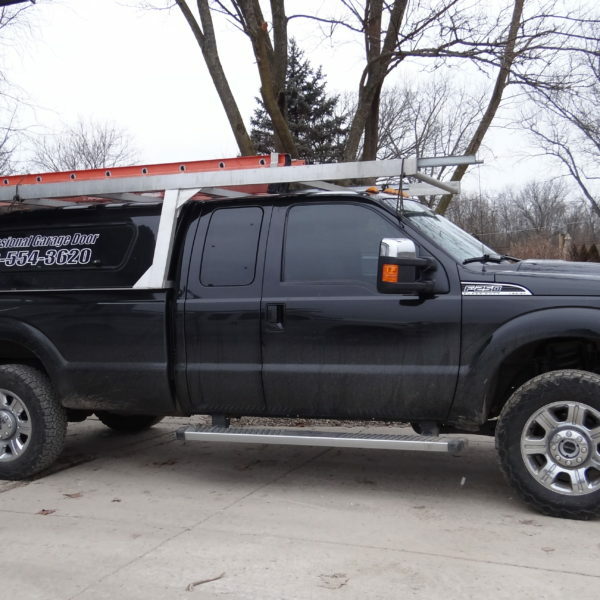 They include back up batteries and motion detecting lights. 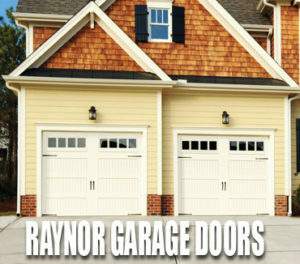 Get started now by calling the experts at Professional Garage Door Services Inc. We are your local, trusted, and friendly same day garage door opener repair services! 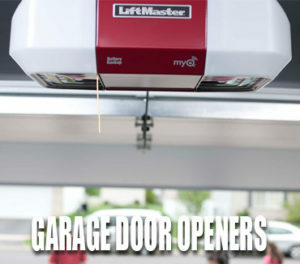 Residential Garage Door Opener	Overall rating:	5	out of 5 based on 20	reviews.